►Our transformer oil purification plant ZYD-150 for 9000LPH is used for Pakistan power plant by their power company, who purchased the oil purification equipment from us in year 2009. 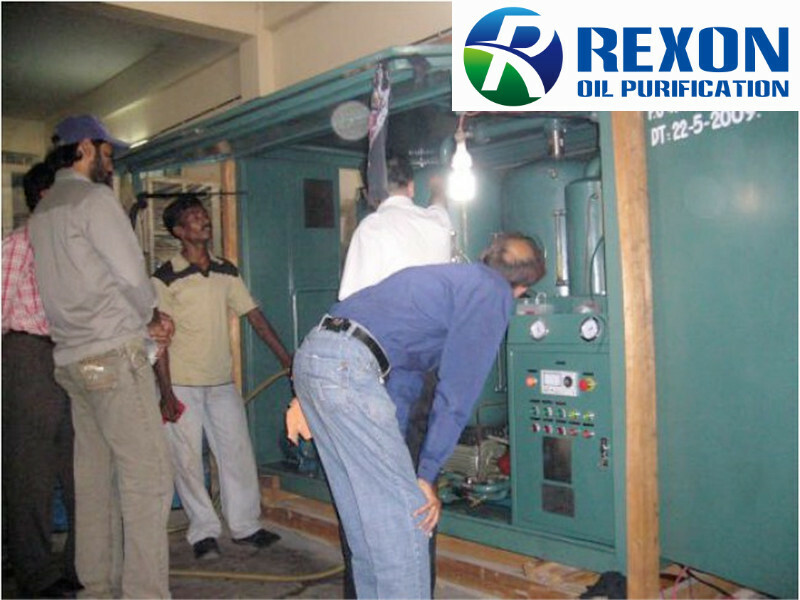 ►High efficient vacuum oil dehydration, fast oil filtration and reliable oil treatment technology make our plant to be first-class oil machine, which brings customers happy experience on oil filtration area. Our machine was highly praised by our customer there.